Per Harlsson has been brought on board as conditioning coach, while Matti Demegard will work as video analyst for the nine-time African champions before and during the World Cup finals. Both were recommended by Head Coach Thomas Dennerby. 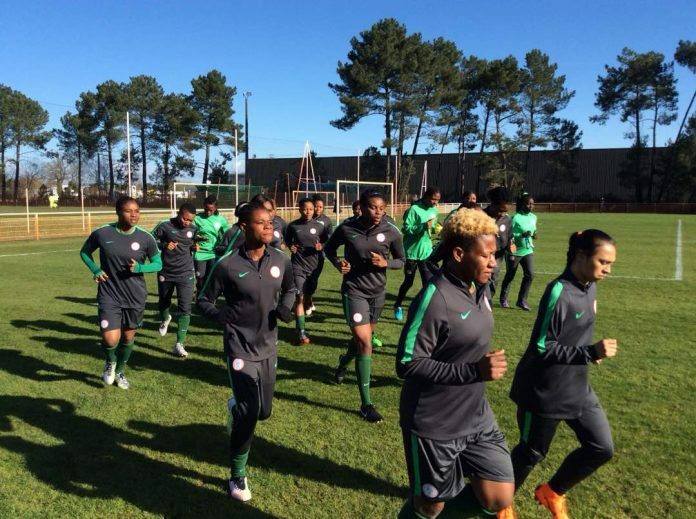 Meanwhile, Coach Thomas Dennerby has told thenff.com that it is important to have good camps as the France 2019 Women’s World Cup finals draw nearer. In an interview at the team’s hotel in San Pedro del Pinatar, Thalasia, Spain, Dennerby insisted that the team will get better with the different camps and tournaments ahead of the big showpiece in France.